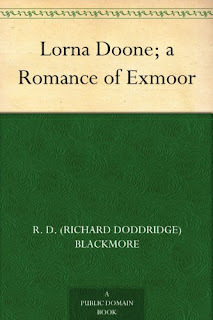 On holiday in Exmoor this summer, we walked along the idyllic Oare valley where Lorna Doone is set, and looked inside the ancient atmospheric church. It's a book I had heard of many times, but never read, so I downloaded the Kindle edition for free. It tells a long, complicated, many charactered story at the time of the English religious troubles of the sixteen-seventies and sixteen-eighties (although it was written almost two centuries later, published in 1869). 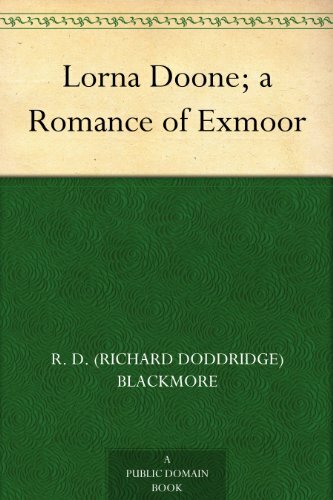 Despite occasional difficulties with archaic language and the Exmoor dialect, and some irritation with the portrayal of most of the women as passive, ineffectual or just plain stupid, the action pulls you along through passages that evoke the rich Exmoor landscape, weather, plants and animals. Take time out to immerse yourself in seventeenth century rural Devon in this long and absorbing read.